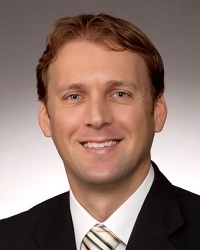 Justin Baiocchi is the Managing Director of Baiocchi Griffin Private Wealth and is a highly experienced professional whose background is focused on personal financial analysis, investment research, portfolio management and strategic and tactical asset allocation. Justin also has extensive skills in financial and economic analysis and research. Justin authors a fortnightly column in the Northern Daily Leader and is regularly called on for comment by local television news outlets, Prime7 Television News and NBN News. In addition, Justin is a member of Rotary International and conducts frequent local community financial briefings. Justin is one of the few advisors outside of Australian capital cities to have earned the prestigious and internationally recognised Chartered Financial Analyst (CFA) qualification. The CFA charter, the most respected and recognised investment credential in the world, represents a tradition of upholding the highest standards of education and integrity in the investment profession. The charter is recognised globally by employers, investment professionals and investors as the definitive standard by which to measure the competence, integrity, and dedication of serious investment professionals. In the Australian financial planning profession, Ray Griffin is one of the best known and most influential commentators. He is a past Chairman and Life Member of the Financial Planning Association of Australia and a past winner of the Money Management Australian Financial Planner of the Year Award. In 2003 he served as Chairman of the International Council of Certified Financial Planners (CFP®), a 22 country organisation headquartered in the United States. He was the first non-American to hold that position. Ray understands business management from both practical and academic perspectives, having completed an Executive Master of Business Administration degree at the University of Technology, Sydney. He is also a Graduate of the Australian Institute of Company Directors. Over many years Ray has been a regular commentator for various national and regional media organisations and has previously been interviewed by leading financial planning journals in the United States, United Kingdom, Malaysia, South Africa and New Zealand. For many years he conducted radio segments on ABC radio and commercial radio. From 2004 to 2011 he authored a column for the Money Management publication titled ‘The Idealist’. From 2010 to 2012 he featured as an independent columnist for RaboDirect, a division of the large global bank, RaboBank. Ray has also had financial services related speaking engagements in a number of countries. On the International Council of Certified Financial Planners, in 2001 he chaired the international council’s Strategic Planning Task Force and helped lead the transition of the then United States centric body to become a truly global entity in both structure and governance. His leadership at that international forum eventually saw the launch of the global Financial Planning Standards Board (FPSB) in 2005, in London. The 2010 publication on the history to date of FPSB cites his role in helping to bring about the changes required for the United States body to relinquish world-wide ownership of the CFP® trademarks. Ray has also made a significant contribution to charity, including co-founding the annual Corners for Kids Motorcycle Rally which by 2014 had raised in total more than $700,000 for the Inspire Foundation and Create Foundation. 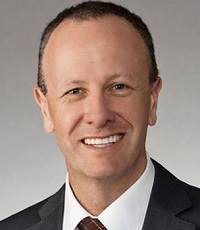 In 2007 he instigated the establishment of Future2 Foundation, the charitable foundation of the Financial Planning Association of Australia and served as a founding director of Future2 until 2015. Michelle’s financial advisory career has provided her with extensive experience in superannuation, SMSFs, investment analysis and management, personal insurance and social security. Her thorough understanding of the application of tax structures further enhances the impact she is able to have upon a client’s financial position. 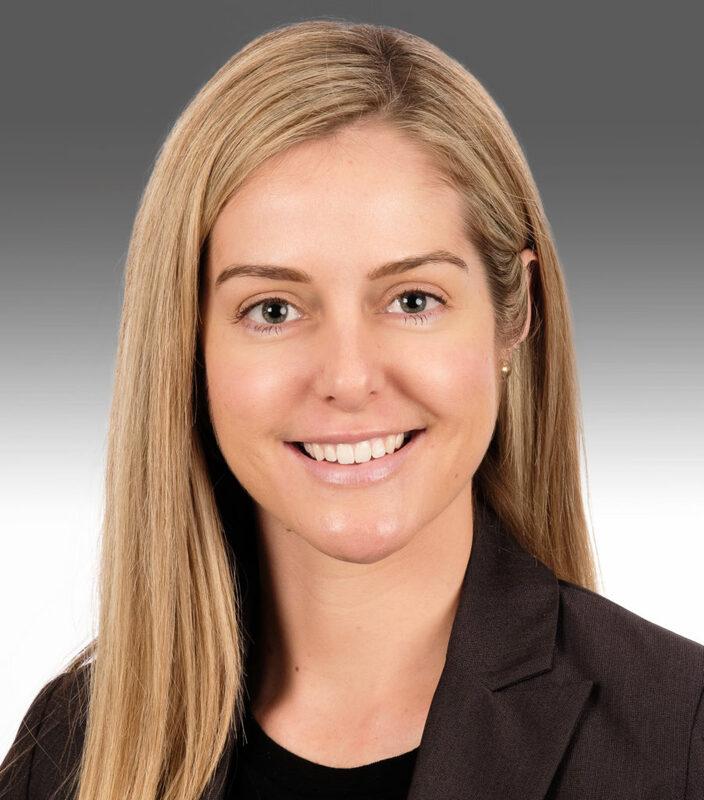 Michelle achieved the Financial Planning Association of Australia’s Certified Financial Planner® designation in 2016, demonstrating her commitment to providing high quality technical advice subject to the highest ethical standards. Michelle is also a registered Tax (financial) Adviser with the Tax Practitioners Board. Baiocchi Griffin Private Wealth’s Adviser Continuing Professional Development (CPD) Policy can be found here.